Vicenza Fair is 400 meters from the exit Vicenza West of the A4 Venice – Milan. The new Multi-storey Car Park Fiera, with 575 seats is available to exhibitors and visitors for the duration of the event. 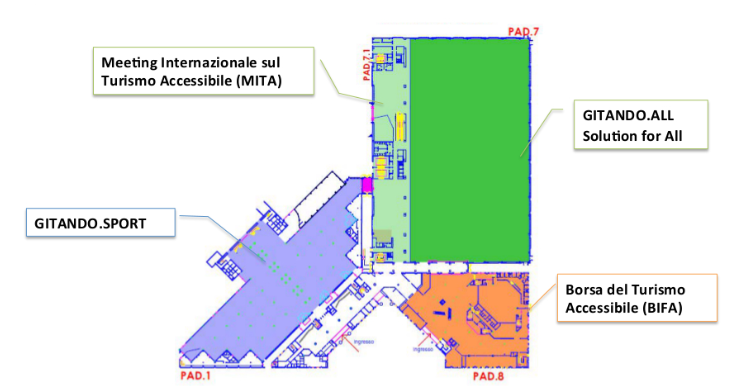 To have a reserved parking space you can make an online booking directly at: Car Park Fiera. Access to the Car Park Fair will be possible from the entrance located in Goldsmith Street, reached along Via del Commercio . Vicenza is on the railway line Venice-Milan. Trunk lines for a fee : line 12 .